Feel free to come in ! 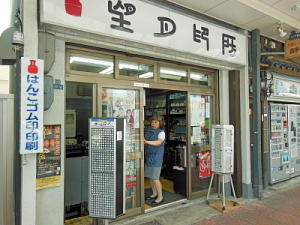 Although the salesclerks may not speak English fluently, they'd take care of you sincerely. 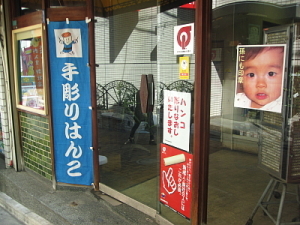 1 minute walk from exit B1 of Omotesando Sta. 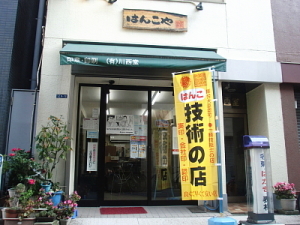 8 minutes walk from Asakusa Sta. 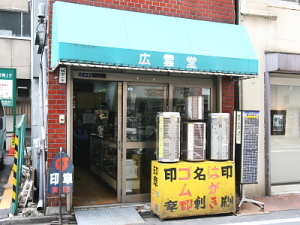 5 minutes walk from Minamisenju Sta. 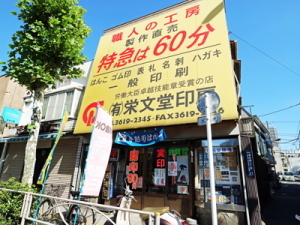 8 minutes walk from Okachimachi Sta. 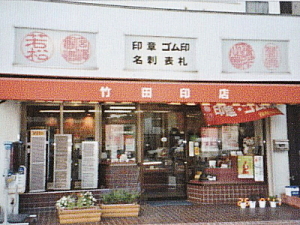 3 minutes walk from Inaricho Sta. 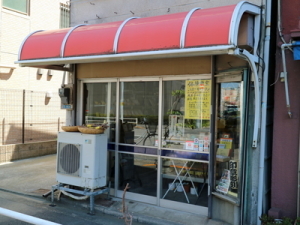 8 minutes walk from Iriya Sta. 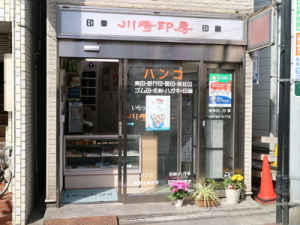 2 minutes walk from Chitose-Funabashi Sta. 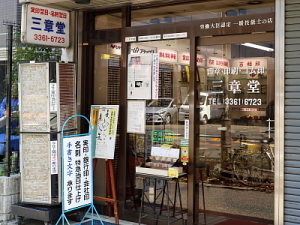 8 minutes walk from JR Hachioji Sta. 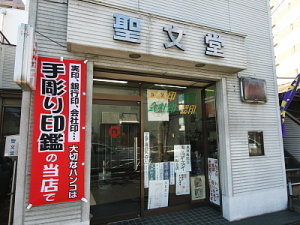 5 seconds walk from east exit of Hatanodai Sta. 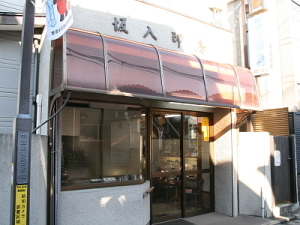 3 minutes walk from Hongo-Sanchome Sta. 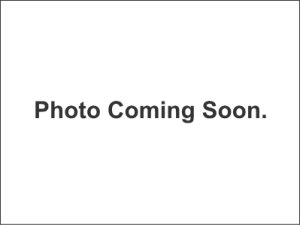 5 minutes walk from Hatchobori Sta. 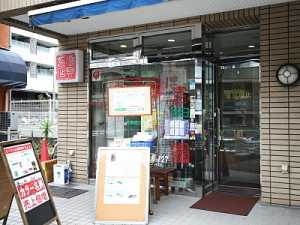 3 minutes walk from Jimbocho Sta. 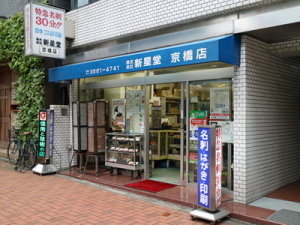 4 minutes walk from Kichijoji Sta. 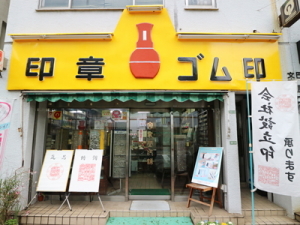 1 minute walk from exit 1 of Takaracho Sta. 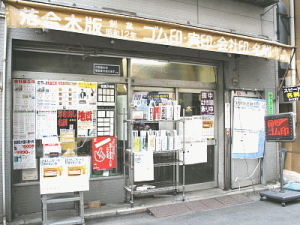 2 minutes walk from exit 4/6 of Takaracho Sta. 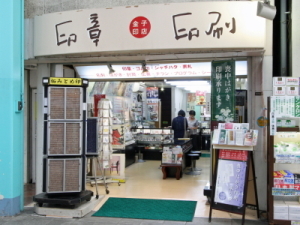 3 minutes walk from exit A2 of Shirokanetakanawa Sta. 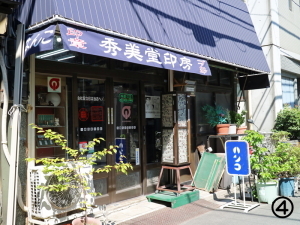 2 minutes walk from Tobu line Hikifune Sta. 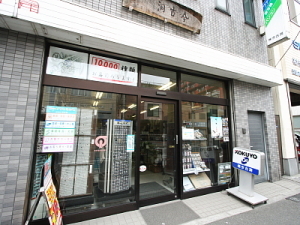 7 minutes walk from Musashi-koyama Sta. 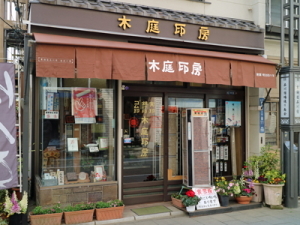 4 minutes walk from Musashi-sakai Sta. 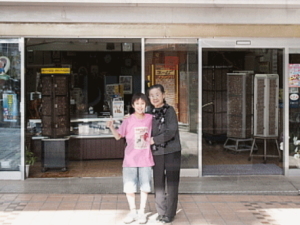 1 minute walk from south exit of JR Nakano Sta. 20 seconds walk from exit A1 of Kodenmacho Sta. 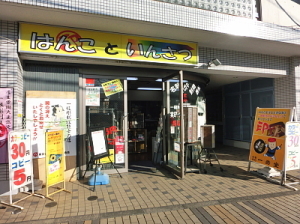 3 minutes walk from exit 3 of Hiro-o Sta. 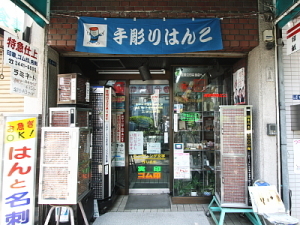 5 minutes walk from Higashi-Ome Sta. 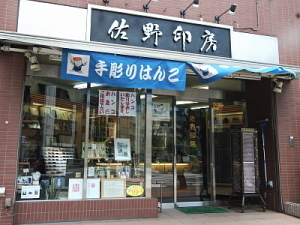 5 minutes walk from JR Ryogoku Sta. 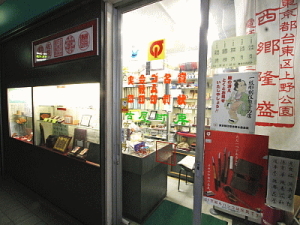 5 minutes walk from Shin-banba Sta. 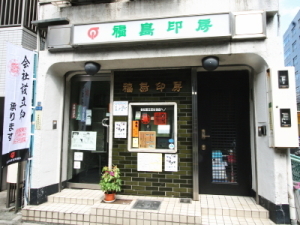 3 minutes walk from south exit of Okubo Sta. 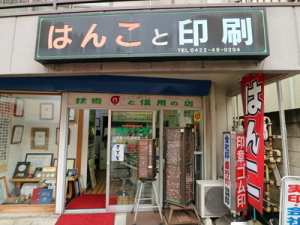 3 minutes walk from exit 4 of Toranomon Sta. 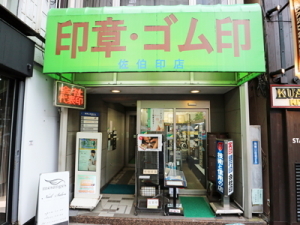 8 minutes walk from Ueno Sta.